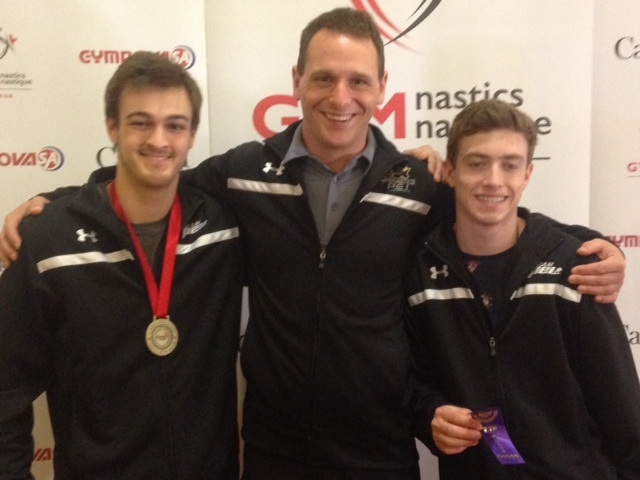 Matt Gallant won a gold medal at the 2016 Canadian Gymnastics Championships this weekend finishing 1st in the event final for Pommel Horse in the National Open division. Matt’s score was 13.1. Matt bested his silver medal performance at last year’s National event in the same event. 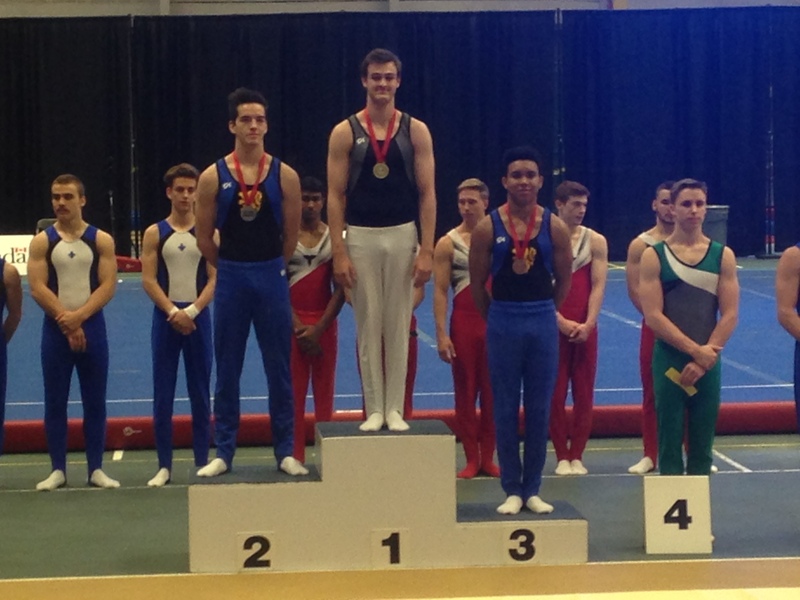 Alex Mann also had a successful meet finishing 7th in the all-around competition out of 54 competitors. 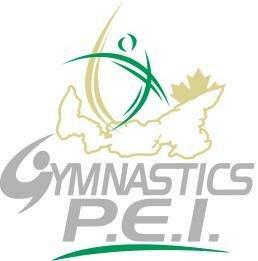 This included a 7th place finish on parallel bars and a 9th place finish on pommels. Both Alex & Matt train at the Island Gymnastics Academy.